Walk with us on February 23, 2019! For the second year, we are participating in Canada’s National Walk for Homelessness. Coldest Night of the Year is a family-friendly walk that raises awareness and money for charities serving hungry, homeless, and hurting people in our community. Last year, our community partners helped Our Place to raise over $40,000, and we think we can double that this year. Please consider gathering or joining a team of friends, family, workmates or congregation together, register online, and join us on Feb. 23 for either a 2, 5 or 10 kilometer walk. 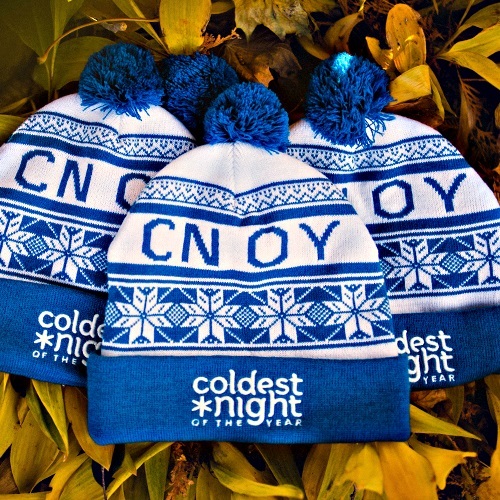 The website to register is: https://cnoy.org/location/victoria/Pandora . On Victoria’s coldest nights, Our Place Society works tirelessly to get as many people indoors as possible but, unfortunately, there are still people left outside. This walk allows the community to come together and show how much they care about the most vulnerable members of society. Help us provide a sense of hope, love and belonging to our neighbours in need. If you are interested in walking with us and have questions, contact Steven Seltzer at 250 940 5064, or stevens@ourplacesociety.com. Come out for your community, walk with us and enjoy a warm bowl of chili, some hot chocolate and other beverages.